There have been 15 newly introduced bills since our last update. We are nearing 200 introduced bills, including those from current and previous sessions. Since the last survey, Utah enacted 2 bills and there are also bills in Tennessee, Indiana and Washington that await their Governor’s signature. 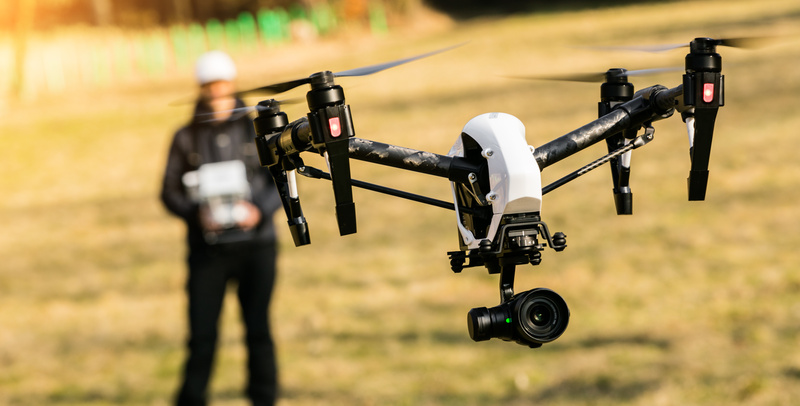 Antonelli Law originally posted its 44 state survey of proposed bills and enacted laws related to drones/UAVs (Unmanned Aerial Vehicles) on March 8, 2014. This Survey will now be its own page. I like your idea about making a blog on the specific laws about drones and UAVs. I’ve added a link to your blog on the content curation site, Drone Dump, http://www.dronedump.com/.